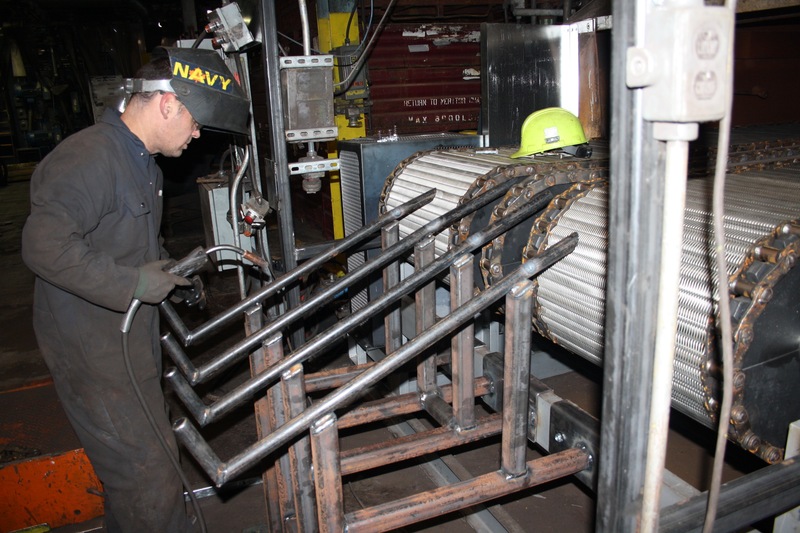 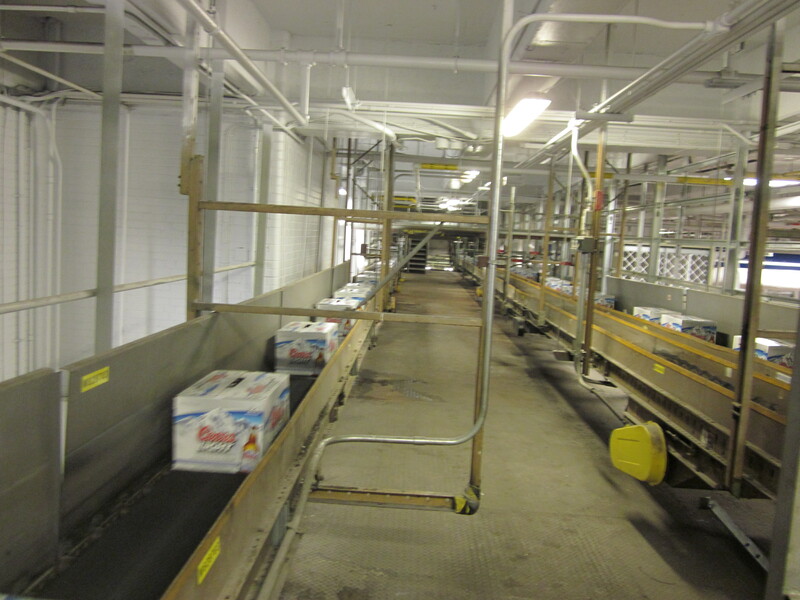 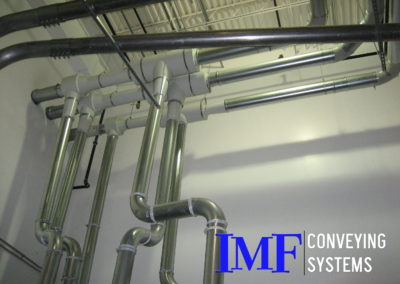 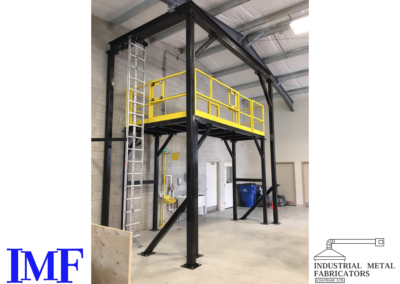 Since our establishment in 1958, Industrial Metal Fabricators (Chatham) Ltd has been instrumental in providing innovative solutions to meet the needs and process requirements of our valued customers in a wide variety of areas. 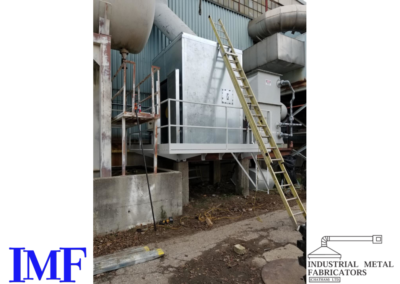 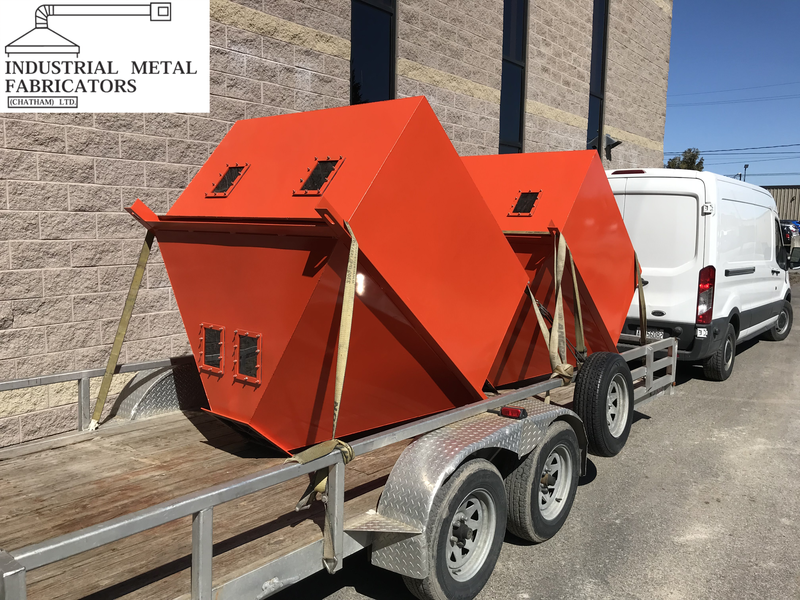 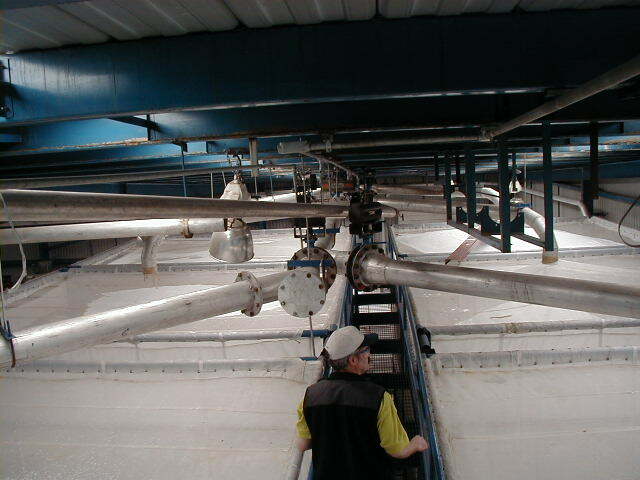 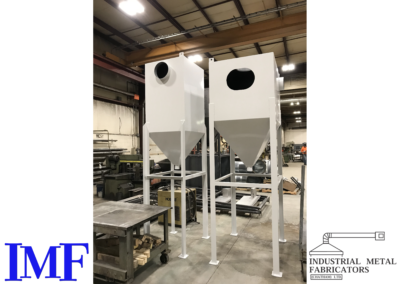 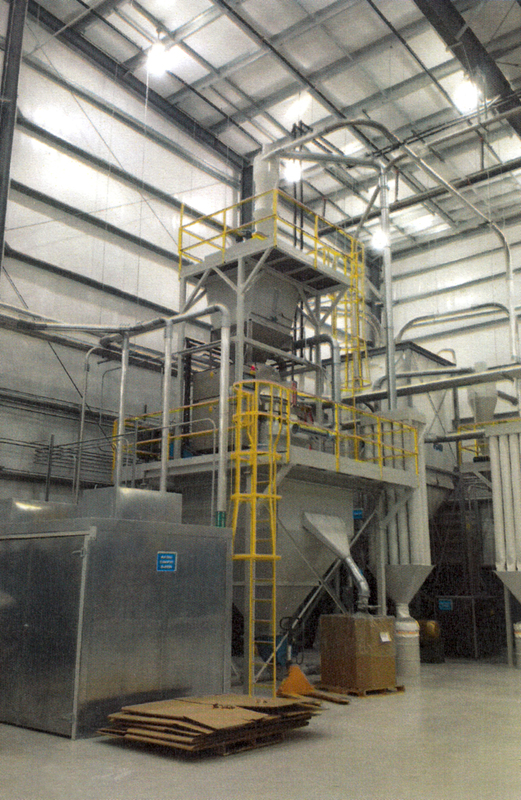 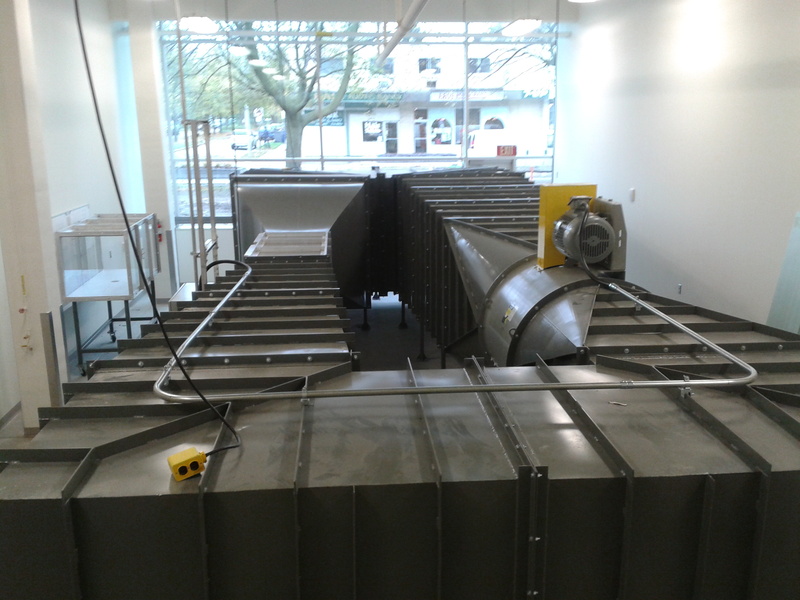 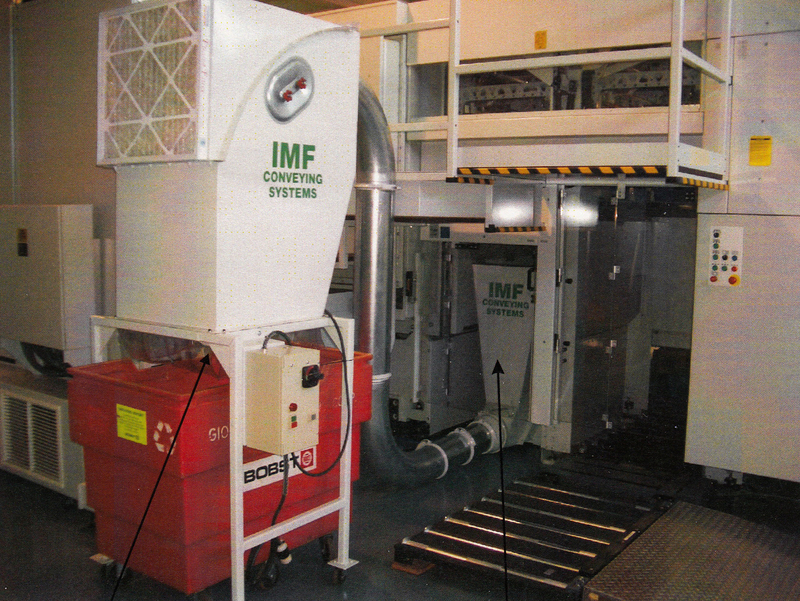 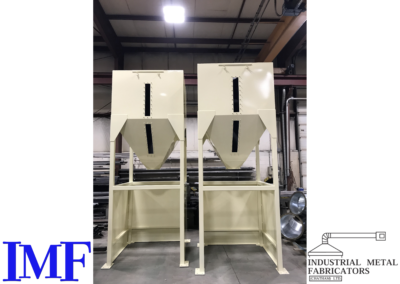 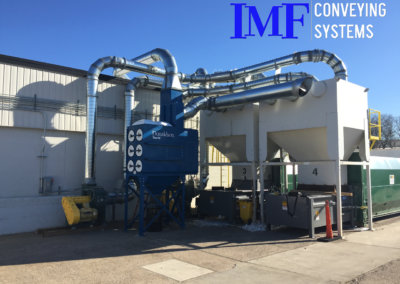 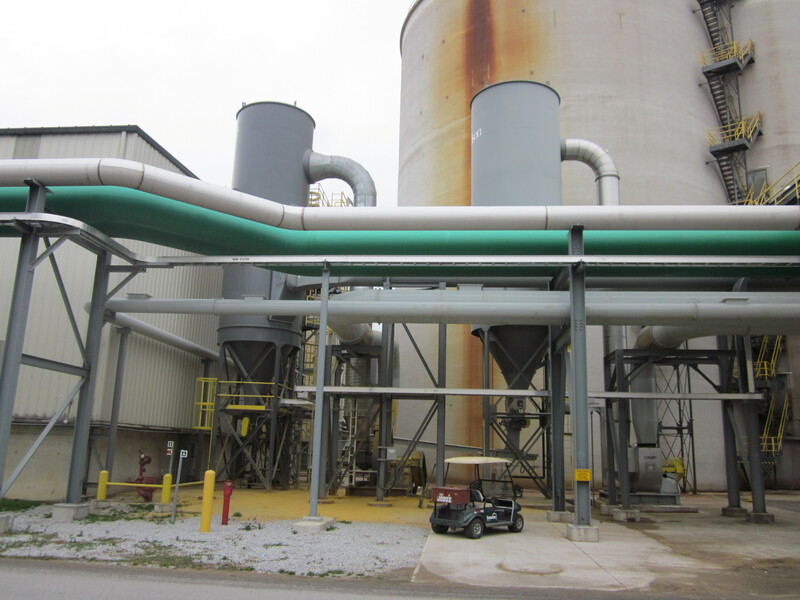 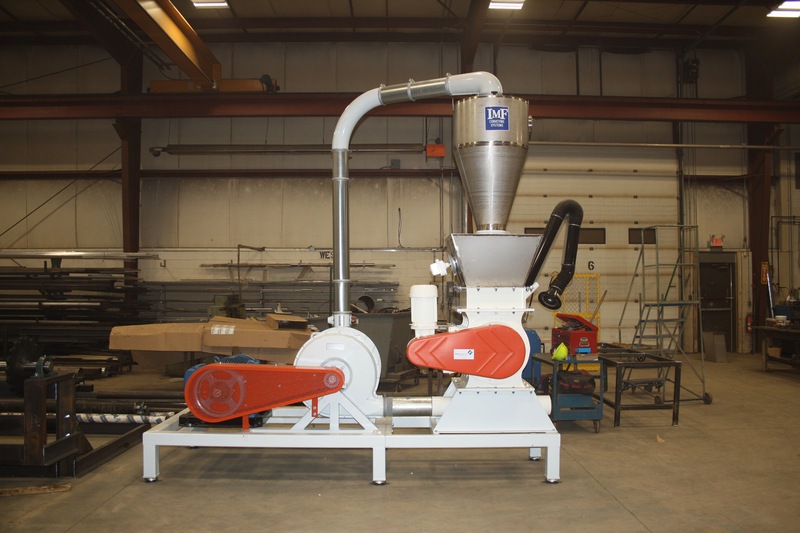 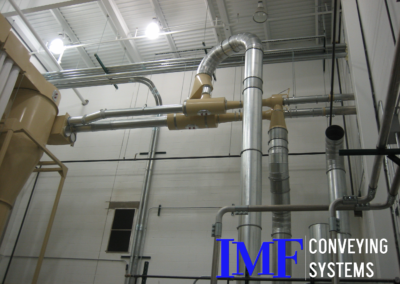 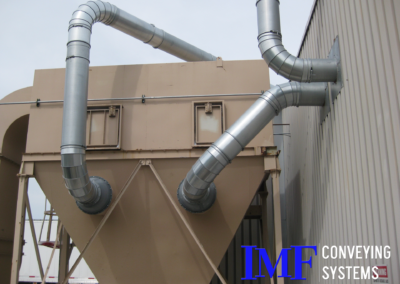 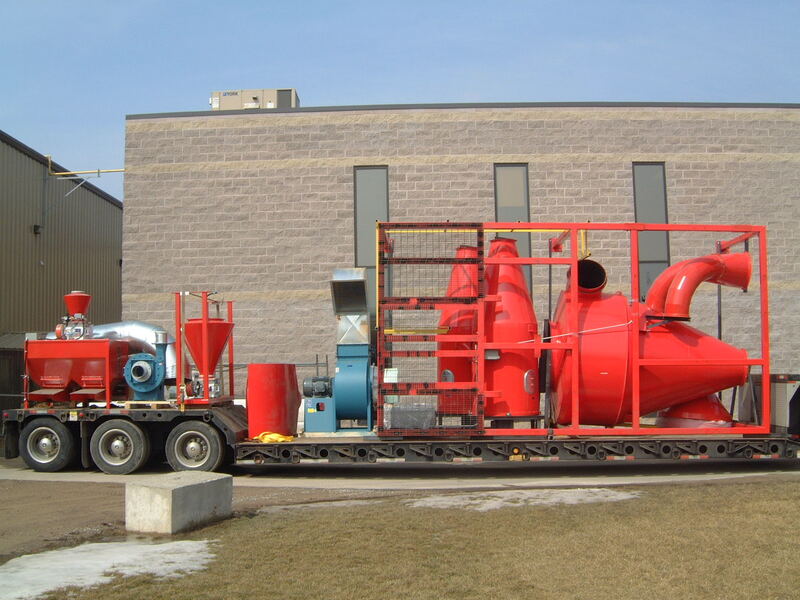 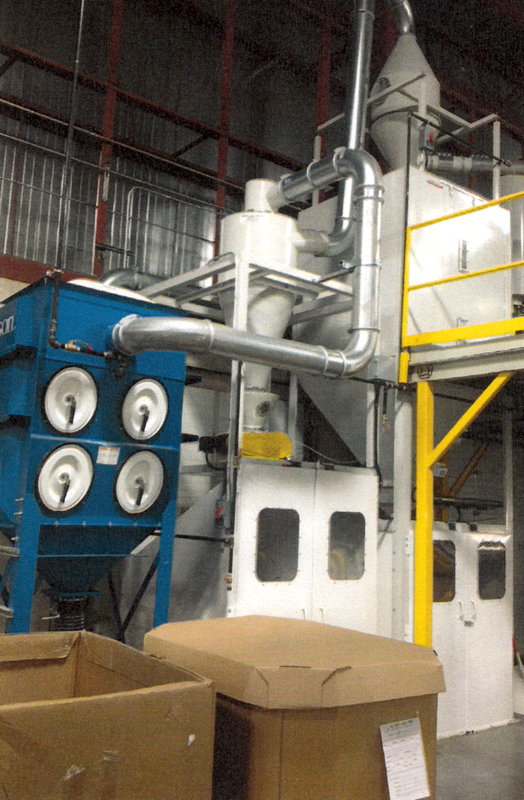 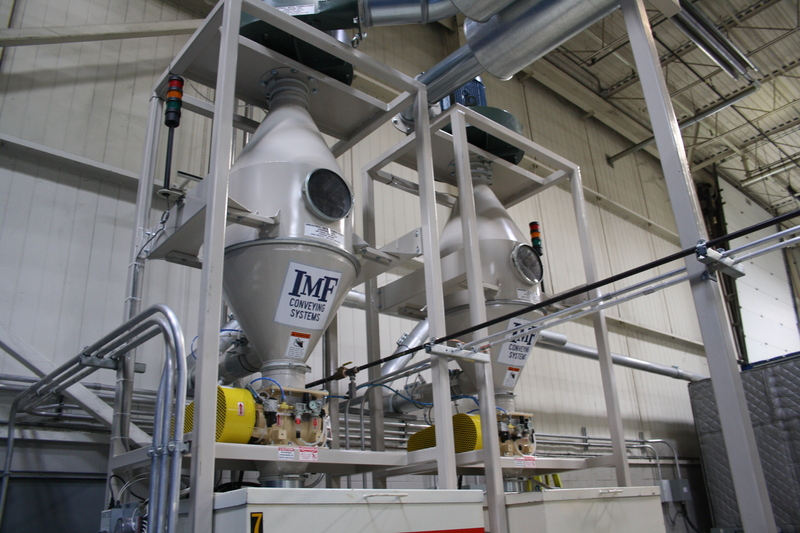 Applications include: pneumatic conveying, material separation, dust collection, industrial ventilation, and noise control systems as well as custom metal fabrication. 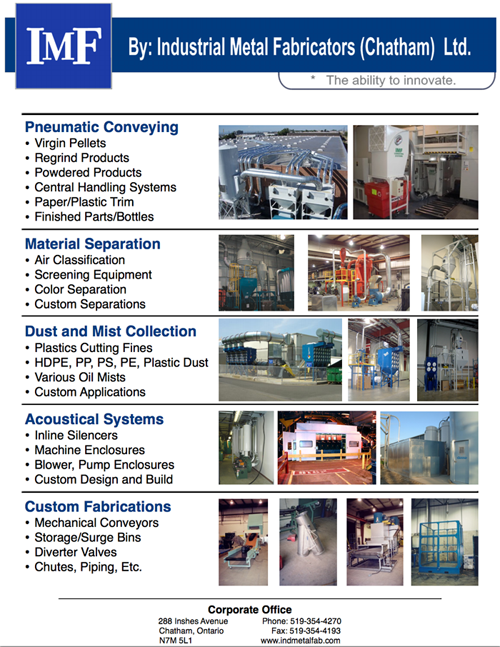 Our many years of experience are now being applied in the engineering and manufacturing of some of the most innovative, cost effective and high quality systems available today.